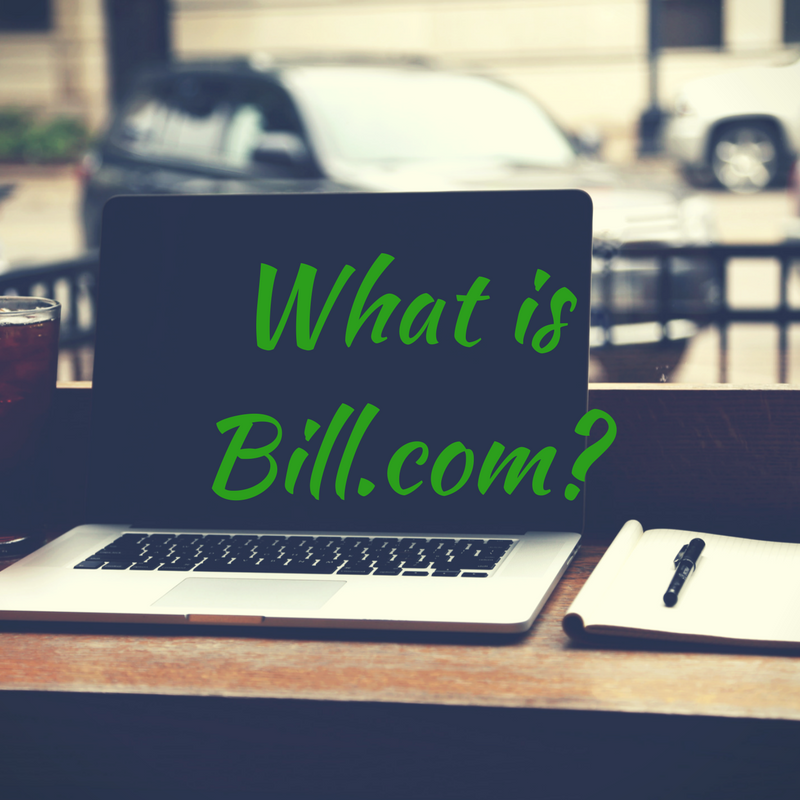 Bill.com provides a simple and secure way to create, review, approve or deny, and even pay bills on the go. What is your app’s name, what do you do and when did you get published on Intuit’s Apps.com? Bill.com makes it easy for accountants, bookkeepers and SMBs to pay and get paid, saving them 50 percent of the time typically spent on accounts payable and accounts receivable. Our customers choose Bill.com to be more efficient by standardizing workflows and integrating all payment details with QuickBooks Online and QuickBooks Desktop. Bill.com allows our customers to pay vendors in 40 countries, including India, China and South Africa in both U.S. dollars or local currencies. It saves organizations over 50 percent on the cost of international wire transfer fees compared to most banks. Additionally, Bill.com International Business Payments is now supported on iOS and Android, making it that much simpler to complete payments. For accounting firms, the Accountant Console ensures automation, mobility and payment management across all clients. The company partners with more than 60 of the top-100 accounting firms and is the preferred provider of digital payments solutions for CPA.com, the technology arm of the American Institute of CPAs (AICPA). 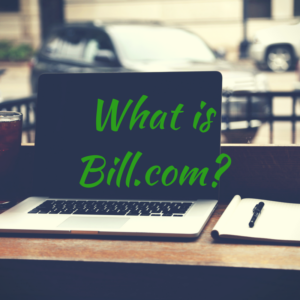 Apps.com has featured Bill.com since the website’s launch by Intuit in 2013. What was the main problem you were trying to solve when you first developed Bill.com? Roughly 80 percent of payments made by U.S. businesses still involve paper checks. Paper checks cost companies time and money that could otherwise be dedicated to far more productive tasks. Bill.com significantly streamlines and mobilizes AP and AR by bringing payments into the cloud and securely automating the end-to-end processes. Additionally, cross-border payments traditionally lack transparency, are complicated and are subject to excessive processing fees. With the Bill.com International Business Payments solution, organizations can receive, process and pay invoices in local currencies and sync accurately with accounting software at a fraction of the fees usually charged by banks. Bill.com recognizes that each type of organization has unique payment and process requirements, and we offer a specialized solution for these different needs. 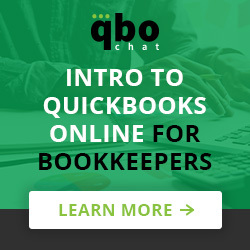 For the small business that needs to make electronic payments and sync with QuickBooks Online, there is Bill Pay for QuickBooks Online – a simple addition from Intuit’s Apps.com. For approvals and separation of duties, there is the complete Bill.com solution available from the Bill.com website. For accounting firms managing payments and processes for multiple clients, there is the Bill.com Accountant Partner Program, which offers the technology, resources and services that firms need to build and grow their bill management services. What companies (or users) are the best fit for Bill.com? Bill.com scales easily, meaning it can work for any size of firm or business. Any organization interested in digitizing, automating, streamlining and mobilizing its AP and AR experience will benefit from Bill.com. Tell us about your users’ top three favorite features or benefits of Bill.com. Customers appreciate the convenience, ease of use and security from Bill.com, but they often rank the following three points as their favorites. Automated approval workflows that ensure each bill is reviewed by appropriate personnel, enforce the separation of duties and enable digital payments from any connected device no matter where you are. The entire workflow is automatically tracked and audit-ready. International Business Payments that make cross-border payments as easy and inexpensive as domestic ones. The Bill.com mobile app for iOS and Android, which delivers the convenience of AP and AR anytime, anywhere. Customers can see an overview of pending approvals and payments as soon as the app opens and approve a bill or invoice a customer with a swipe of their finger. The Bill.com culture is humble, fun and authentic. The company is passionate about its customers and dedicated to making their lives easier. How is Bill.com different from your competitors? Bill.com offers the same level of security and fraud prevention as leading financial institutions. All payments – whether electronic or by paper check – are made through the Bill.com account. Businesses, nonprofits, accounting firms, their clients and clients’ vendors never have to share bank account information with each other to pay via Bill.com. Bill.com is also used and trusted by millions of members of the Bill.com network and many of the top banks and accounting firms in the U.S. With over $62 billion in payments exchanged annually, Bill.com is clearly the leading U.S. business payments service. What is the pricing for Bill.com? Bill Pay for QuickBooks online has no monthly fee. Customers pay only a low fee per transaction. The complete Bill.com solution starts at $39 per month with wholesale pricing available for accounting firms. Does Bill.com have any programs for Quickbooks ProAdvisors? Bill.com is your partner in profit and efficiency. The Bill.com Accountant Partner Program gives accountants the technology, resources, and services to automate and standardize client bill pay. As a result, accountants can increase profits, deliver superior value and save more time.